SKI MORE. DO MORE. SAVE MORE. 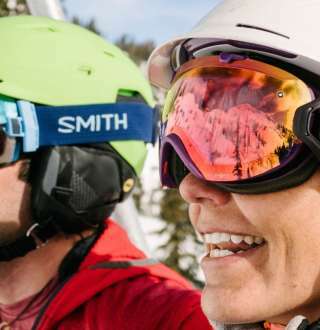 If you&apos;re planning a Salt Lake ski vacation, you want to stay someplace where you have limitless dining and entertainment options after your day on the mountain. And that is what Salt Lake, with it&apos;s 4 legendary resorts, is all about. 2000 restaurants. 200 bars. 19 unique neighborhoods filled with breweries, distilleries, music, art, sports, and a whole bunch of other stuff. And to make your stay in Salt Lake even better, make sure you get a great deal on a hotel and lift tickets.